Wolfgang Muthspiel is one of the small handful of guitarists who doesn’t perpetuate these stereotypes. He listens, thinks, is a sensitive accompanist as well as a musical soloist, he reads (not just music but also books), is well travelled, cultured and a sharp dresser – it must be because his brother is a trombone player. He still gets the girls, but I think I can forgive him for that. I generally concentrate on the wind section in my writing, leaving the rhythm section to their own devices. To place the guitar at the centre while retaining balance of the jazz orchestra was a problem which could have had the tragic result of 60 minutes of solo guitar and 18 very bored accompanists in the band. To integrate but not to lose the focus on Wolfgang, by presenting him as a band member, duo partner, accompanist and bridge between the movements, rhythmic foundation and sonic enhancer (it goes to eleven!) was my challenge. Finding common ground was may main concern. Wolfgang and I come from two different worlds musically. But that is what makes this project interesting. Both of us meeting in the middle – also our respective journeys: Wolfgang’s from Europe to the USA and mine in the opposite direction. 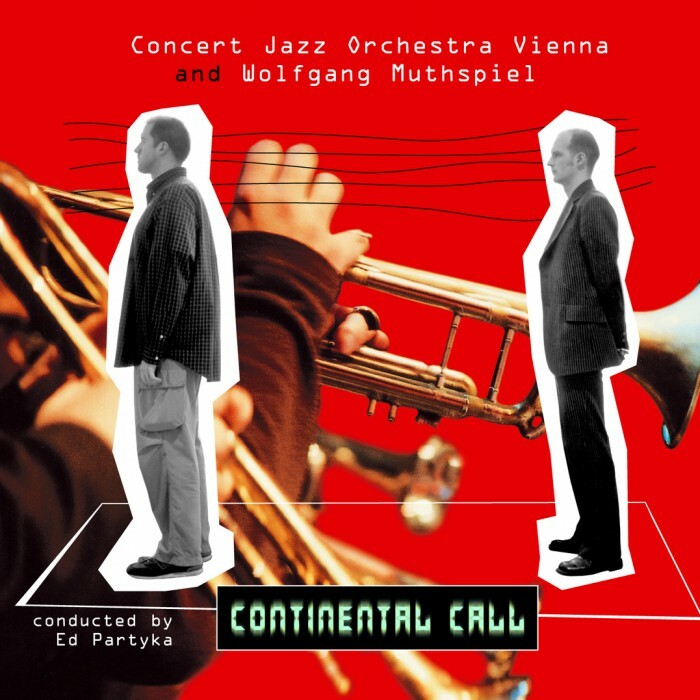 So „Continental Call“ is telling you the story of all the journeys through these different worlds. Just like in a symphonic orchestra it is the colours which form the centre of the music. A complete set of woodwinds instead of just saxophones, brass instrumentalists change colours between trumpet, flugelhorn, trombone and euphonium. It’s not only about the wall of sound, it’s also about the fine brush in the painting. Musicians don’t just act, they interact blurring the borders of their respective instruments. 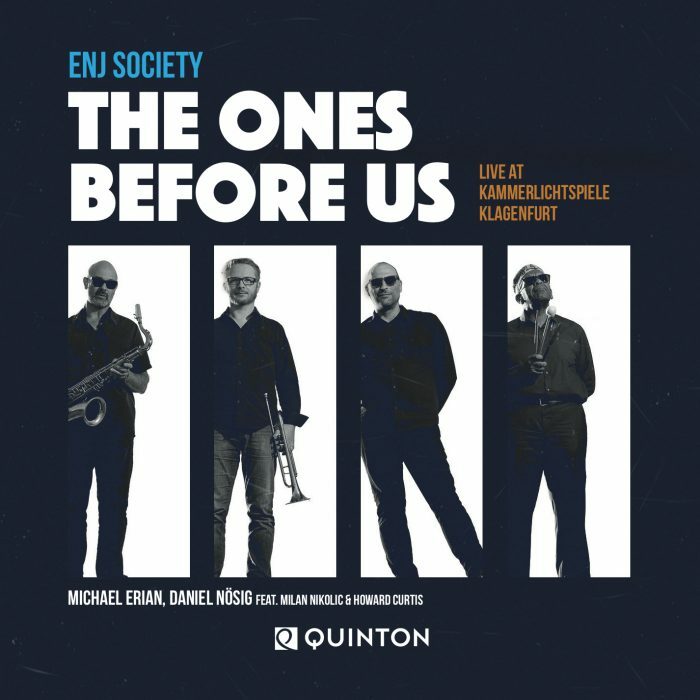 Thus the Concert Jazz Orchestra Vienna represents American Big Band Tradition – thinking about Gil Evans, George Gruntz and Maria Schneider – just as well as the spirit of modern European music. First, no one can escape the seduction of sheer quantity. Size does matter, and a huge sound can be pure magic. And on the other hand a Big Band joins together two fundamental qualities of music: Composition and Improvisation. 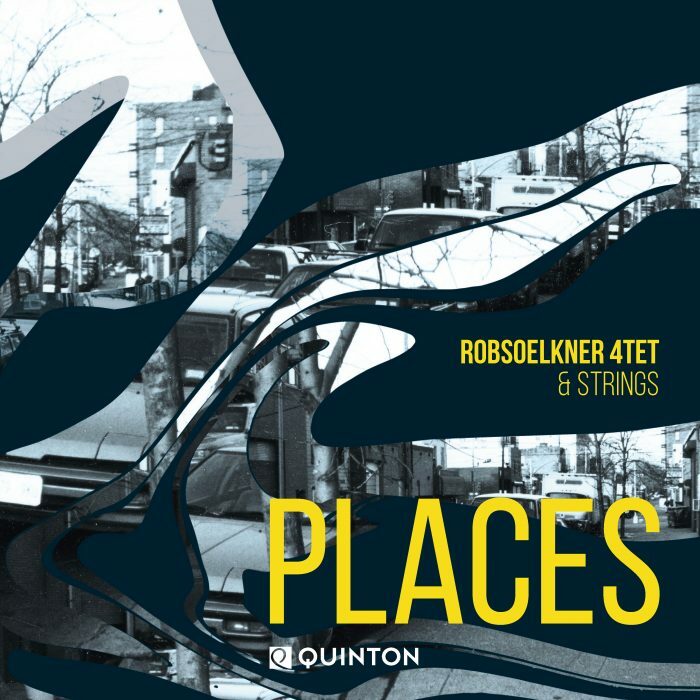 This takes us back to the beginning and carries the answer right within itself: A one hour composition mainly featuring a single Soloist who is granted room for improvisational freedom as well as perfectly integrating the instrument’s sound into the orchestra. And a Jazz Orchestra that – far away from all the clichés of Big Band Music supports and challenges this soloist in the very same instant. The Concert Jazz Orchestra Vienna. Today’s sound in Big Band Jazz. Wolfgang Muthspiel. An outstanding guitar player. A composition combining Wolfgang’s exceptional playing with a large formation. 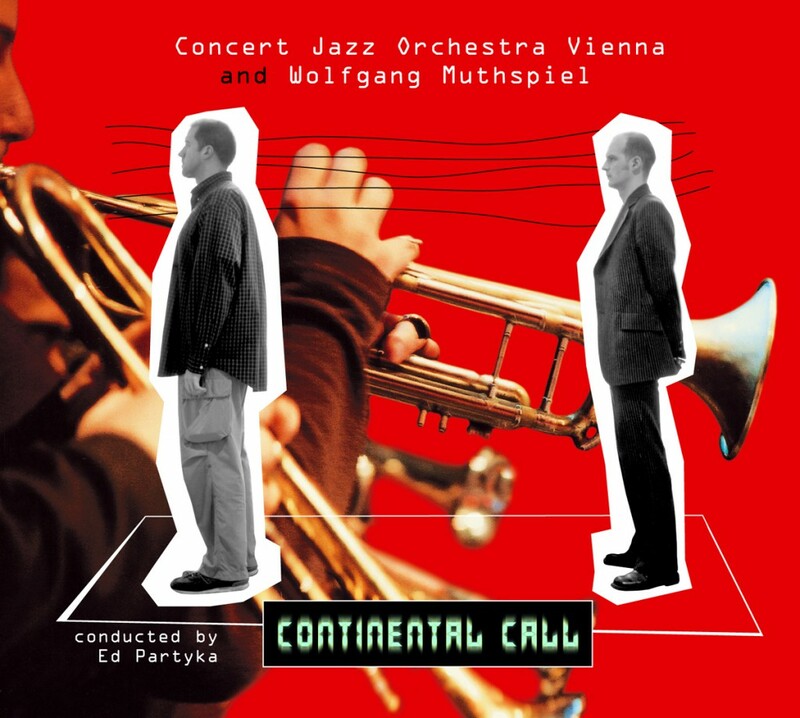 Continental Call. Sixty minutes of music to listen, listen again, discover and rediscover. But mainly: Sixty minutes of pure music.